The Samsung Galaxy S6, S6 Edge and S6 Edge+ were first seen at Samsung Unpacked 2015 and were released on April 10th in 20 countries. The construction of the S6 series was of particular interest with a metal unibody frame and a glass back instead of plastic. 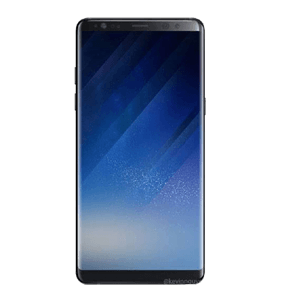 The S6 range also featured an improved camera, improved user interface, support for wireless charging and support for a mobile payment platform. If your Galaxy S6 has a problem, then you know who to call – Case up! Actually, its quicker to book online. 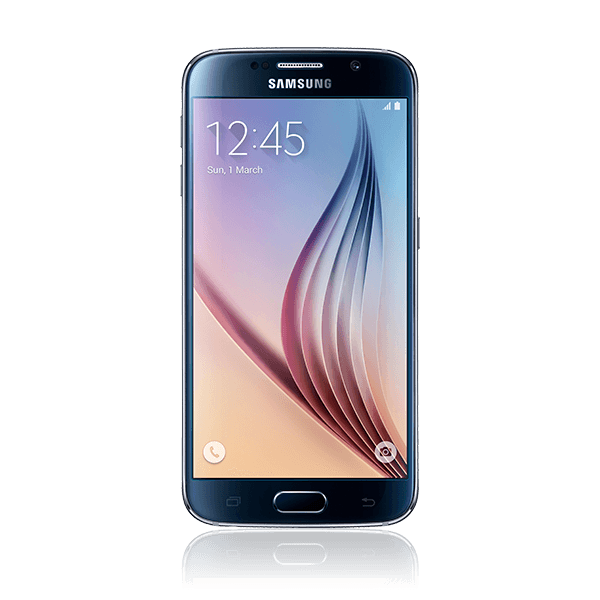 Galaxy S6 needing a screen repair or S6 Edge needing a new battery, we can replace either and much more. Drop your postcode into the website and book a date. Copyright © 2018 Case -Up. All Rights Reserved.